This is my daughter's latest #CutsByLaser creation. 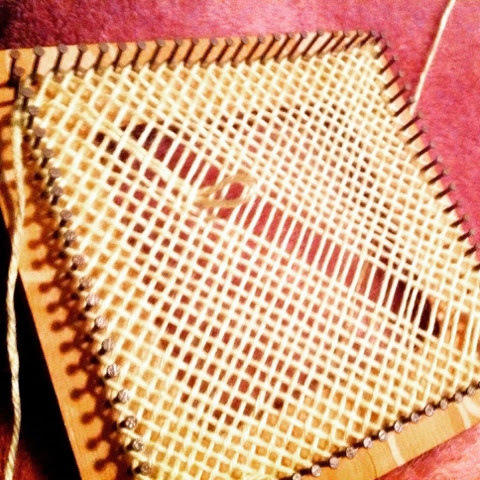 I can weave! That's cool! Can't wait to see what treasures you create on it!! Looks like a great craft - I bet it would be quite relaxing, too. It is easy. Our first big project will be joining a lot of the little squares to make a baby blanket.